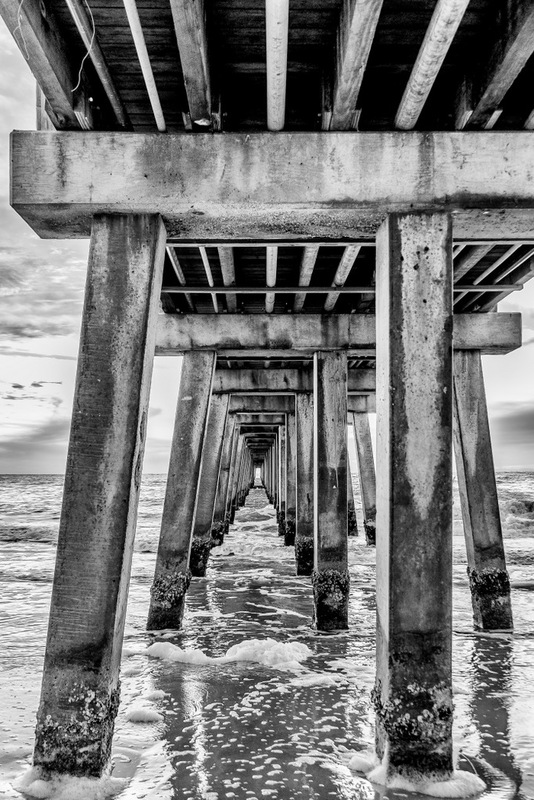 The Naples Pier in B&W March 2016. Naples, Florida. Nikon D750 and 28-300 VR lens.